If you have trouble sticking to goals which sound right, feel right and look right… but just don’t get any traction, you are not alone. Change is hard. Maintaining new behaviours may be up against more than what appears obvious on the surface. Whether it’s career progress, improving relationships or adopting healthier habits… sustained movement can often fail. 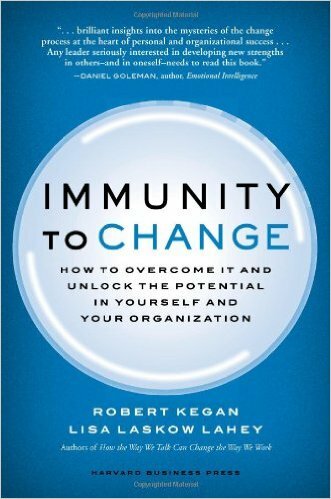 Immunity To Change is a powerful framework developed by Harvard’s Professor Robert Kegan and Dr Lisa Lahey, that goes deeper in locating and positively disrupting the deeper “immunity” individuals and organisations can have to change. 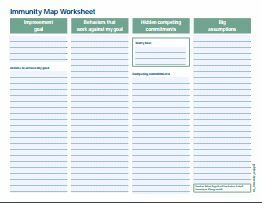 In their ground breaking 2009 book Immunity to Change: How to Overcome It and Unlock the Potential in Yourself and Your Organization, Kegan and Lahey reveal a four stage process for insight and action, which helps you “map” your immunity to change.